사업 제휴 대한민국 대표 주얼리 브랜드 라뮈샤,미스코리아 왕관 디자이너 김정주의 세심하고 예술적인 손길로부터 창조된 창의적이고 도전적인 디자인. 살아숨쉬는 디자이너의 열정과 영혼을 불어넣어 탄생된 브랜드. LAMUCHA행복한 성공을 꿈꾸는 귀하와 함께 발전 할것입니다. 아래의 게시판을 통해 남겨주시면, 확인후 개별 연락을 드리겠습니다. 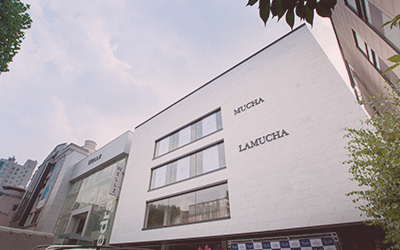 BUSINESS CONTACT LAMUCHA. It is the Luxury global jewelry brand in Korea. The brand was created with passion and soul of a Misskorea Crown Designer, kim jeong Ju,. 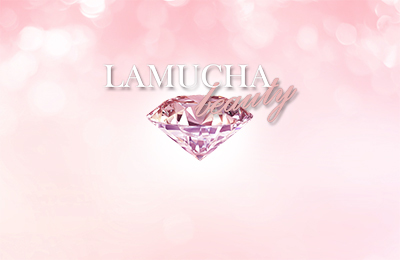 "LAMUCHA, with that fascinating jewelry, The attractive 'light' will shine the world brightly and beautifully." We will develop with you who dream of happiness. If you leave through the bulletin board below, we will contact you individually after confirmation.